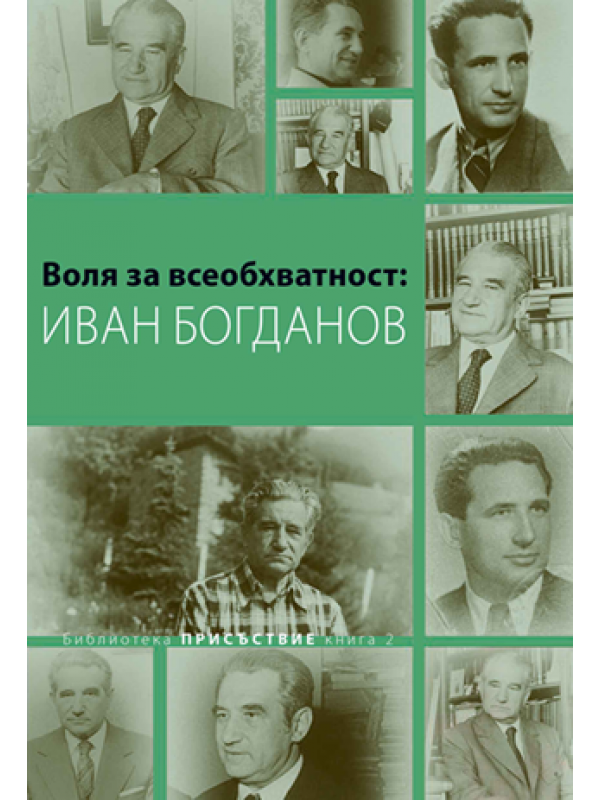 Mihail Nedelchev, Plamen Doinov (eds.). A will for comprehensiveness: Ivan Bogdanov (1910—1992). Collected papers (Literature of People's Republic of Bulgaria 1946—1990). In Bulgarian.